One of the best ways to help maximize a Cancun vacation is by renting a car. Not only can this save you a ton of money, but it can get you to the best tourist areas on your own schedule. 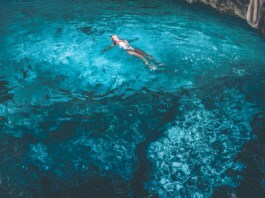 Many people have an irrational fear of driving in a foreign country, and this is especially true for a car rental Cancun Mexico offers. 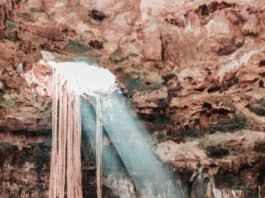 These fears are largely overblown; by knowing what to expect and how to be safe it can be quite easy to rent and drive around the Yucatan. Yes, we have all heard the horror stories about something horrible happening to people in Mexico. 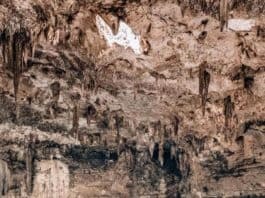 If you actually look into these stories you will often find that a lot aren’t true, they didn’t affect tourists, or the people were involved in illegal activities themselves. I’ve driven in Mexico and felt just as safe as I do in my hometown. The Mexican government in Cancun has a vested interest in protecting their primary source of income, the tourists. To help keep the tourists safe there are plenty of law enforcement officers around, and I’ve found that they are incredibly friendly and helpful if needed. The last time I was there (January 2019) I got a flat tire in the middle of the Cancun Hotel Zone at midnight. At first I was nervous, but within minutes I had help from a friendly cab driver and police officer. I was back at my hotel in no time. Honestly, I felt safer there than I would have getting a flat tire in my home town of Las Vegas. Of course you should always keep your guard up, but you should be find as long as you don’t buy drugs, stumble way out of the main tourist areas, or try to rip someone else off. 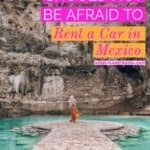 Why you should not be afraid to rent a car in Mexico! 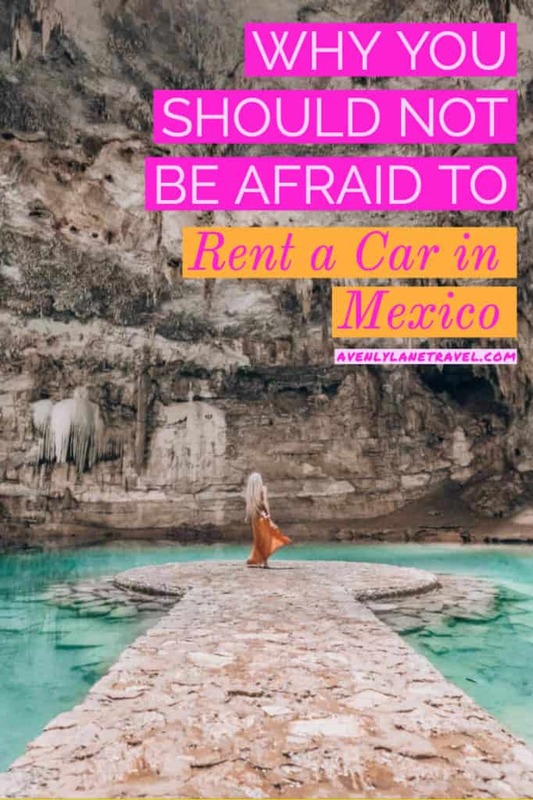 Read the full article here >>> https://www.avenlylanetravel.com/why-you-should-not-be-afraid-of-renting-a-car-in-mexico/I highly recommend you rent a car if you are traveling around Cancun, Tulum, Playa Del Carmen, etc. 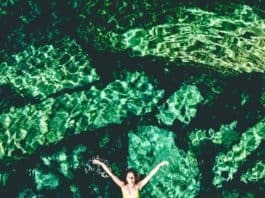 It allowed us to have the freedom to pull over whenever we wanted, visit every cenote in the area and as a bonus we even got a few all to ourselves!What are your thoughts? Have you ever rented a car in Mexico. Another incorrect rumor is that the road conditions are terrible. This couldn’t be further from the truth. The roads are well maintained and there is signage everywhere. Even though they are in Spanish, if you are coming from the United States you will know the intended meaning of most signs. If you don’t rent a car and want to see lots of the hot spots you will have to take a paid tour. Tours can be great, but it basically guarantees every spot will be crowded when you get there with a bus full of your new friends for the day. 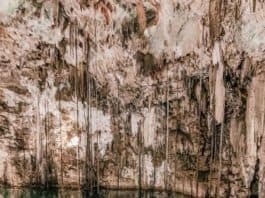 By renting a car we were able to get to places like Cenote Suytun before the tour busses arrived, giving us the chance to take our ideal Instagram shots. Tours guarantee you will arrive with crowds. 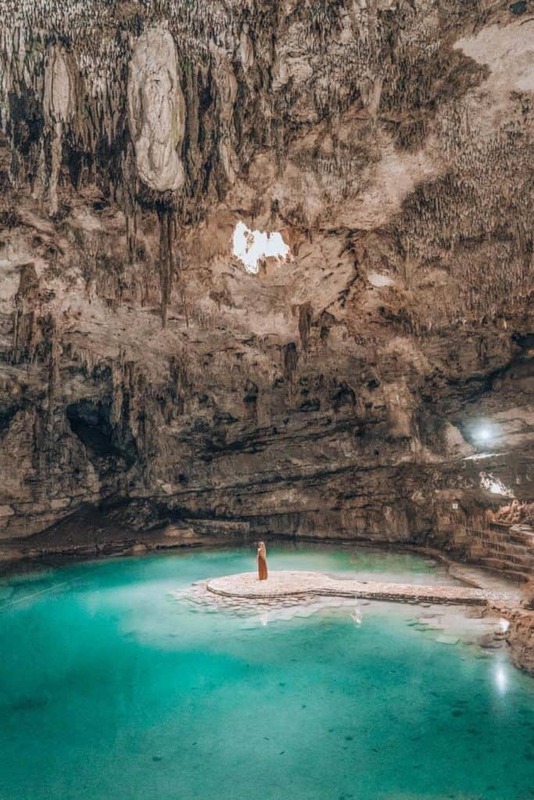 Want to see that cenote without 300 people to get the perfect Instagram picture? Arrive before 10 am and you should be able to beat all the tour buses. It is especially magical when you walk in and you are the first ones there. Car rentals in Cancun are often really cheap. When there in January we reserved a car for four days for only $16. We ended up adding extra insurance coverage peace of mind, but even with the extra expense we were still under $50. A taxi ride from the airport alone would have cost that much. On a tour you may have to go to places that you aren’t interested in, or have to leave a place that you find amazing. By being able to see the area on your own schedule you can save a ton of time. Book a Cheaper Hotel Further Out! By having your own transportation you can stay in a hotel in a different area than the general Hotel Zone. 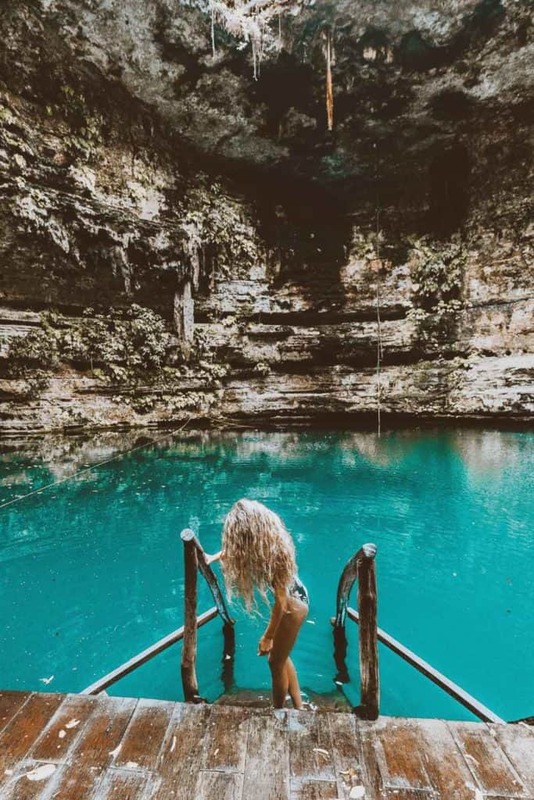 Even though I love the Hotel Zone, you could save money or book something closer to Chichen Itza or another spot away from the main areas. Mexico requires that all cars carry Mexican liability insurance, and this Mexico car rental insurance is one that your credit card will not provide. The rental agency we used provided it for us, but with some others it is an extra charge. Make sure you have this covered and don’t get hustled by having to add it as an expensive add on later. Once you leave the main tourist area of Cancun there are some roads with tolls on them. 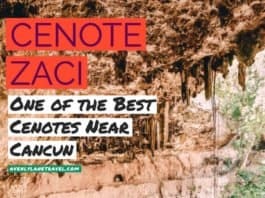 The most expensive one I encountered was about $10 and was on the road to Chichen Itza. Make sure you have pesos to expedite the process. What if you do get pulled over? Be nice to the police officer and make sure you have cash so you can offer to pay your ticket on the spot and be sent on your way. Yes, bribes are commonly accepted by the underpaid police officers. I’ve never been pulled over in Mexico, but paying cash on the spot supposedly simplifies the process dramatically, and usually only costs about $40 USD. The best way to avoid these situations are to follow the speed limit and other traffic rules. Through most of the popular travel sites you can make a reservation for free, even without having to provide a credit card number. For the best car rental Cancun experience I recommend booking with one of the bigger well known agencies to guarantee you can find an English speaker in the event you do have a problem. The last time we picked up a car in Cancun (January 2019) we had to wait for over an hour to pick up our car, and when we got to the counter they spent 10 minutes trying to up-sell us on things we didn’t need. 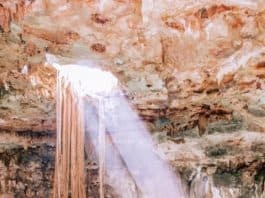 Cancun car rental reviews will tell you the process was miserable, but given the benefit it is still completely worth it. If you know that it is coming and you are prepared to say no it isn’t so bad. Age – How Old Do You Have to be to Rent a Car in Mexico? To get the cheap rates you need to be at least 25 years old, but you can still rent a car if you are at least 21 years old, though they will charge you an extra fee per day. The last time I had to use it, the charge was an extra $12 per day. Even with the extra $12 a day a car hire Cancun offers is a fraction of taxi costs. 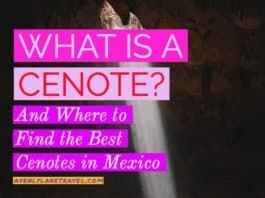 This is not Cancun specific, but still worth knowing. Even if you don’t have a Mexican data plan for your cell phone, you can still use Google Maps to give you driving directions. Download the area and directions with wifi, and your GPS location dot will still follow your location without a data plan. Some countries require you to have an international driving permit to be able to rent a car. Thankfully, if you are coming from the United States and want to drive in Mexico, you don’t have to. This post is obviously based on my personal experiences and is no guarantee of what will happen for you, but based on the benefits, I definitely think you should. Anyone rented a care there and had a different experience? 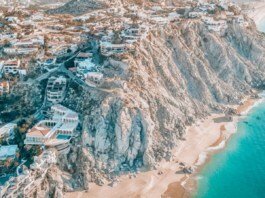 Cabo or Cancun, which is better?